Terra Barrett is a folklore masters student at Memorial University who holds a BA in Folklore/French from Memorial University and is currently completing her M.A. in public and applied folklore. Terra is completing a workterm with the Heritage Foundation of Newfoundland and Labrador as part of her M.A. program. Her research interests include foodways, customs, material culture and public folklore. 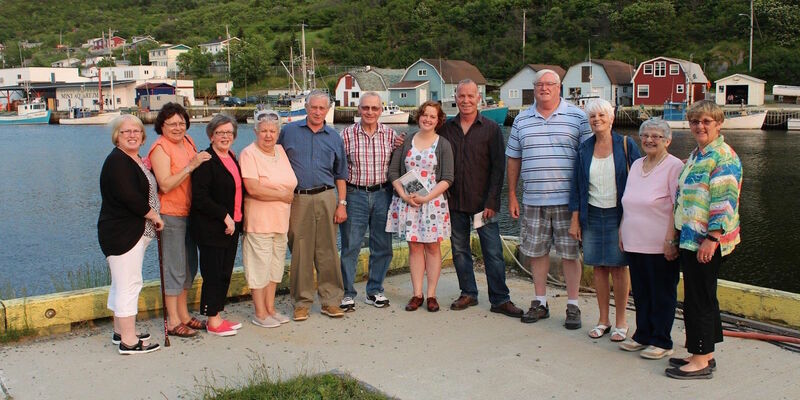 In this episode, we discuss Terra’s oral history work in Petty Harbour-Maddox Cove, how to conduct oral history interviews, how to put together a booklet and host a launch, and Terra reads several excerpts from the booklet.